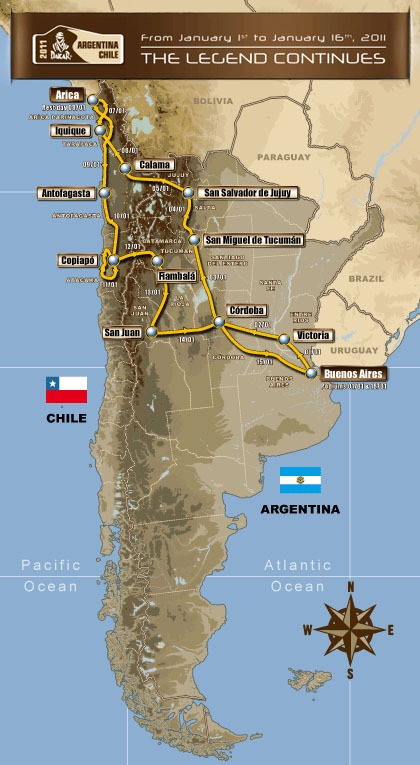 Information about this year’s Dakar Rally in Argentina – Chile. Spectators: Almost 5 millions along the route! This is more than during the Football World Cup in South Africa! 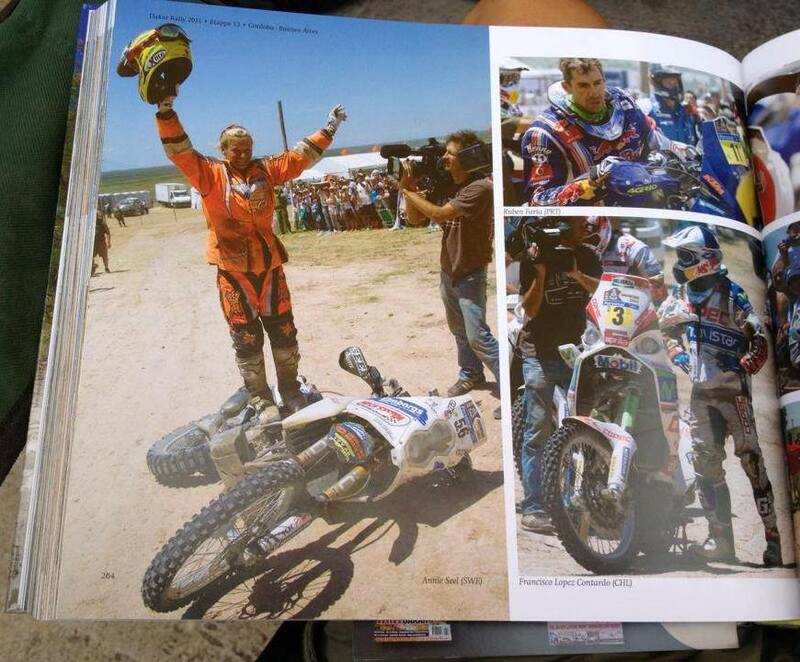 with a big photo of Annie when finshed with her dead bike – together with the winners! WELCOME TO CHILE ANNIE, MY BEST WISHES FOR YOU AND BE STRONG AND VERY LUCK !! !